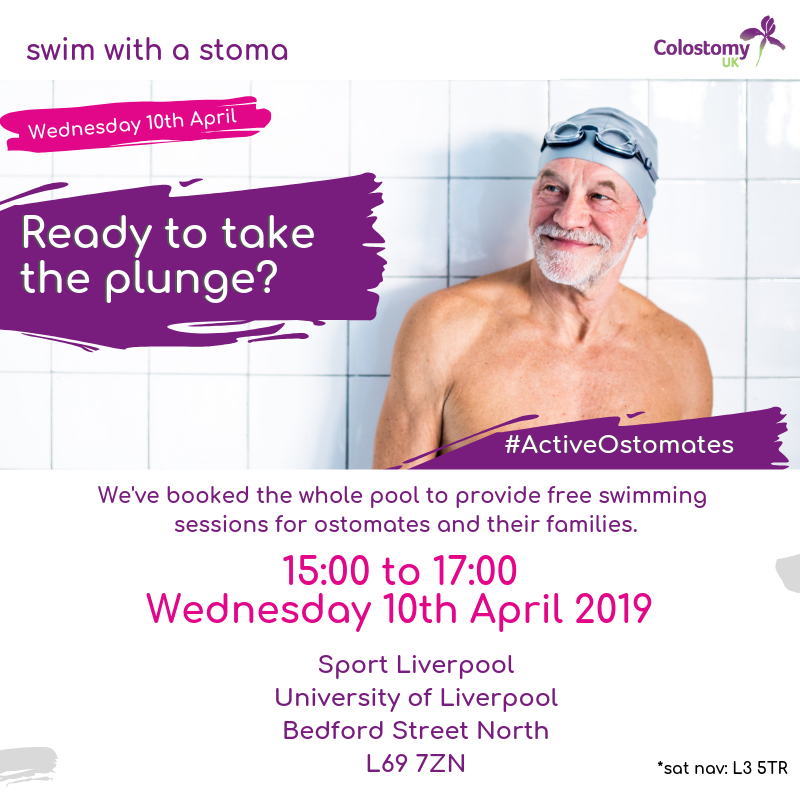 Colostomy UK are pleased to announce that our first Active Ostomates swimming session of 2019 will take place at Sport Liverpool on Wednesday April 10th from 3pm to 5pm. 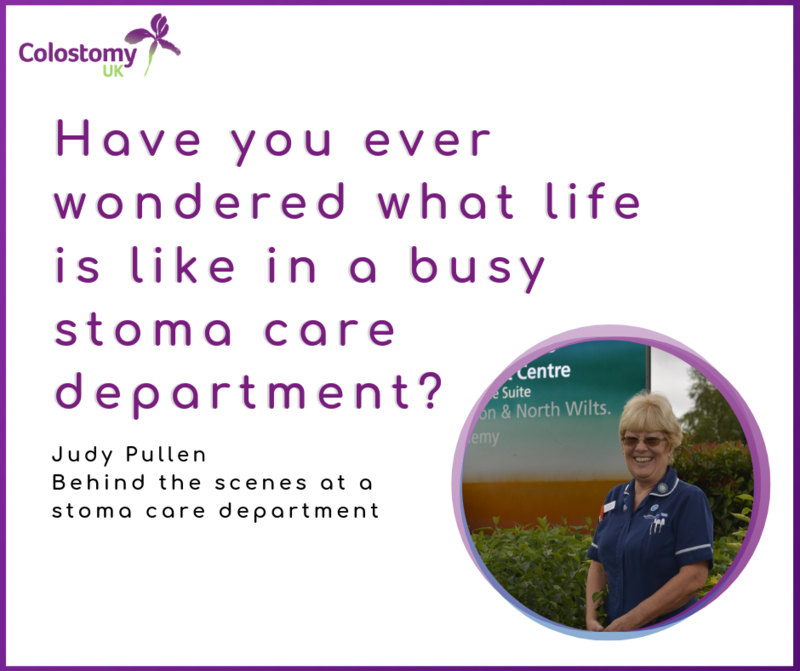 Airport security is a major source of anxiety for many ostomates and we have been leading the conversation with UK airports as to how to improve the experience. 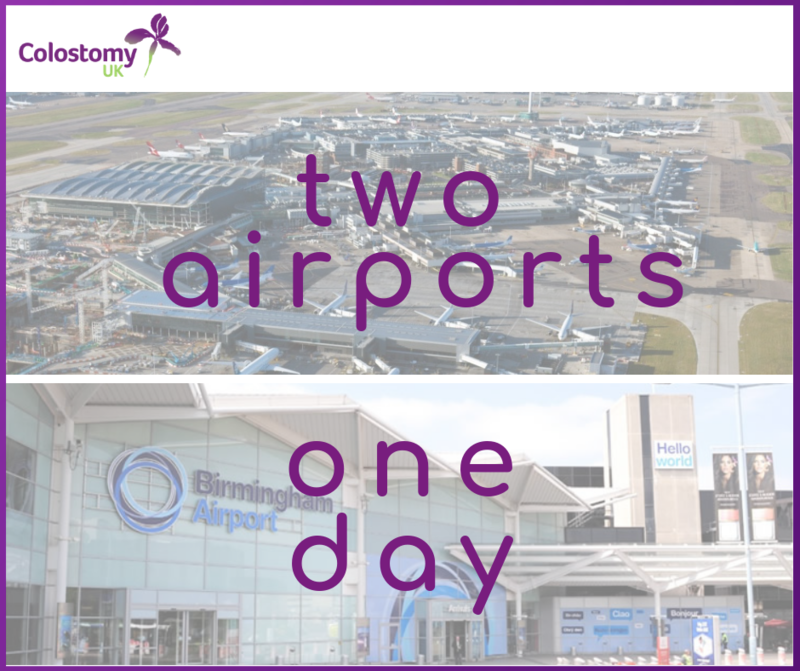 Last Tuesday, Libby and Oliver attended two events for two airports…here is their insight into the progress and challenges in our pursuit of a stoma friendly society. 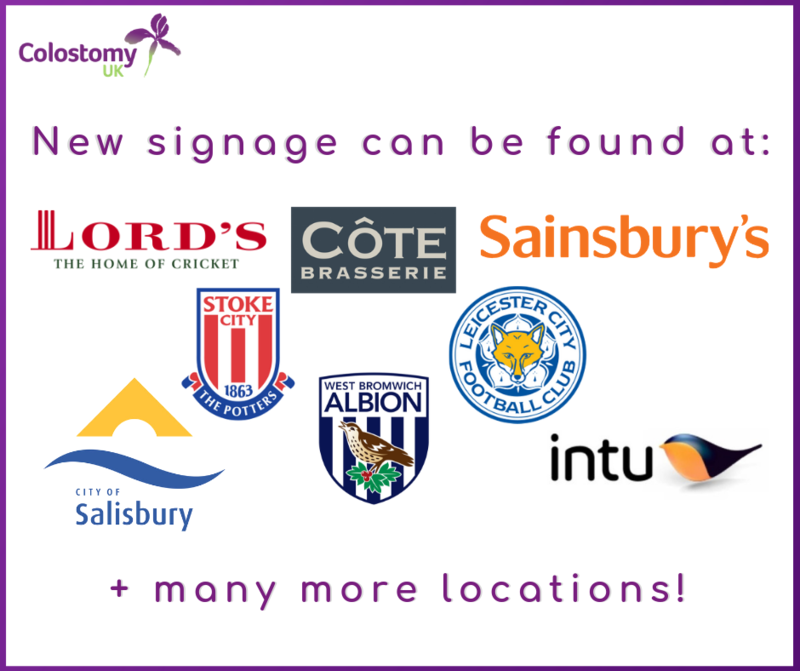 Incredible as it may seem, our campaign to ensure that toilet facilities across the UK are stoma friendly is now in its fourth year. 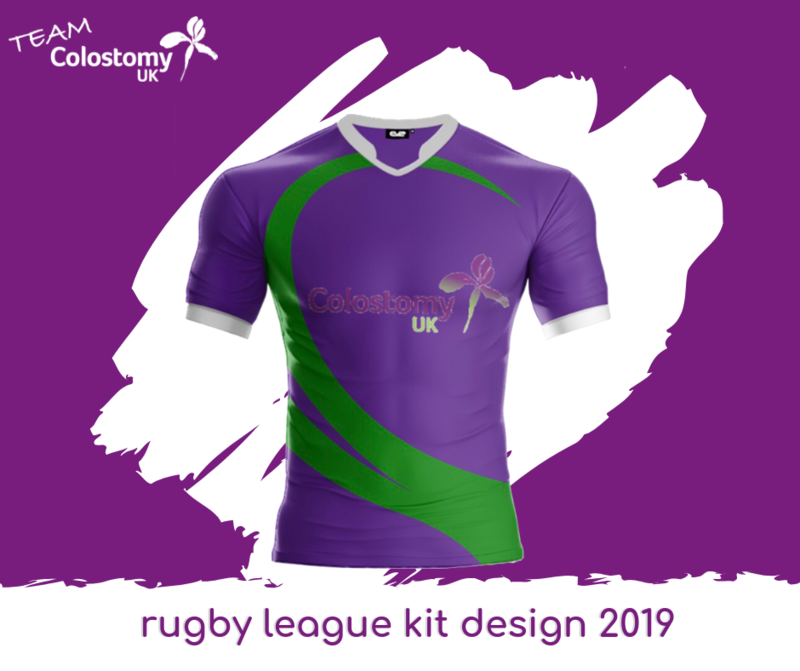 During this time we have focused on two things: Firstly, ostomates’ requirements in relation to the facilities themselves. Secondly, raising awareness of ‘hidden’ conditions and disabilities. 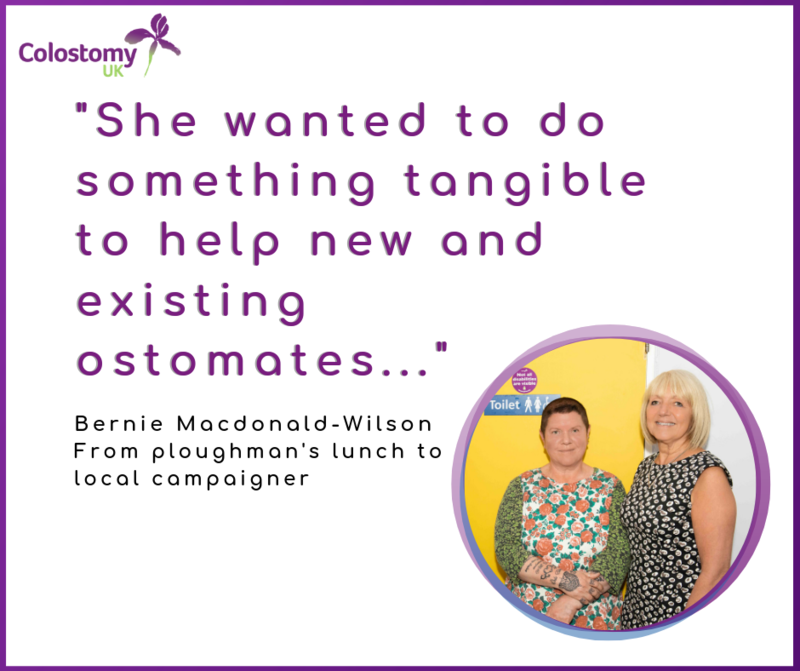 Sadly, we still receive reports of ostomates being challenged and even having to endure verbal abuse for using accessible toilets.